Simone was a wonderful instructor. She teaches her students her own custom designed spray tanning technique that leaves every tan looking flawless. This lets us stand out from other technicians. We are also trained on safety precautions. And she doesn’t try to sell her students on any specific product or equipment but teaches us about what’s out there and let’s us decide what we think is best for our business and our clients. After graduation she keeps us updated and current with what’s going on in the airbrush tanning world and any new products that are out on the market. Working with Simone’s has been amazing. 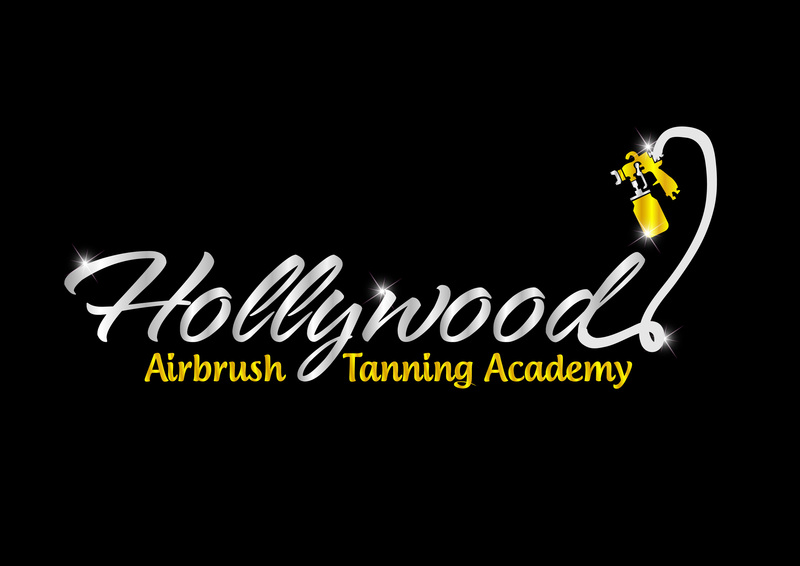 I decided to attend Hollywood Airbrush tanning academy after exhausting all options in attempting to learn airbrush tanning myself. I am a licensed Medical Esthetician/Makeup artist. So I left the kids with a sitter and drove up for the weekend. I’ll start by saying right upon arrival Simone makes you feel as though you have been friends forever. She is humble and understanding. Her teaching techniques are unbelievably through and she leaves plenty of time for q and a. The whole process never felt rushed, I felt extremely confident after day one and when I left after day two I knew I was ready. About a month later I realized I was not practicing as much as I should be since I was taking time off work. So after airbrushing some family members I was left with some questions. I wasn’t fully satisfied. I called Simone and asked if I could come and observe her with a student. She said yes! So I drove up and watched for the day, and she even made time to answer my personal questions and also brought in an extra model for me to tan at the end of the day. Since then she has been amazing with answering questions and being available at all times despite her busy schedule. She does not just walk away after you have paid and graduated. This has been amazing experience. Thank you Simone for all your help, support and incredible ideas!